Lesotho crew Stefan van Pletzen and Jaco Pieterse have a golden opportunity to put early season daylight between themselves and the opposition on the Battlefields 400, round two of the South African Cross Country Series (SACCS), in Dundee on 4 and 5 May 2018 [ Download entry list as PDF via link under this article ]. 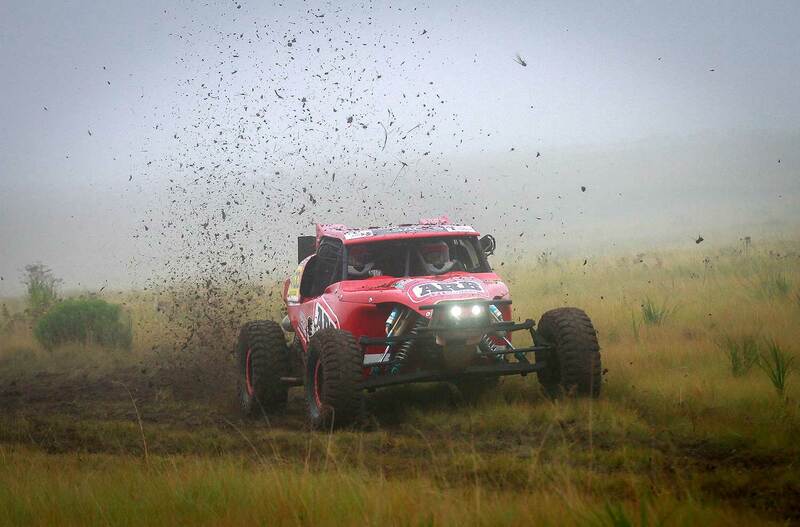 Van Pletzen and Pieterse (Live Lesotho Chenowth) won the opening event of the season, the Mpumalanga 400, and another win in KwaZulu-Natal would give them a comfortable early season buffer in the overall and Class A championships. 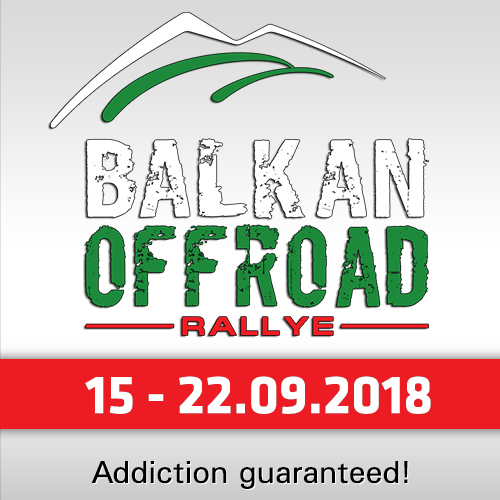 The pair finished second and third respectively in last year’s driver and co-driver championships and will travel the short distance between Lesotho and the race venue with confidence at a high ebb. Confidence will also be high in the John Telford/Victor Ntsekhe camp with the Calcamite BAT Warbird crew finishing second in Mpumalanga in their Class A debut. The reigning Class P champions were around four minutes behind van Pletzen/Pieterse in the season opener, but will take a number of positives from the race. With more than 100 appearances in both the Special and Production vehicle categories, without an overall win to his credit, Coetzee Labuscagne could see all that change this season. Partnered by his daughter, Sandra Labuscagne-Jonk, in the 4x4 Mega World ARB Porter one of the elder statesmen of cross country racing could see the crew, renowned for grinding out results, finally hit the jackpot. There was also an encouraging start to a Class A career from Werner Kennedy and CJ van Pletzen in the Live Lesotho Porter previously campaigned by Clint Gibson from KwaZulu-Natal. Kennedy and van Pletzen were plagued by mechanical problems on their debut in Class A, but given a trouble free run this time out could pose problems for the frontrunners. 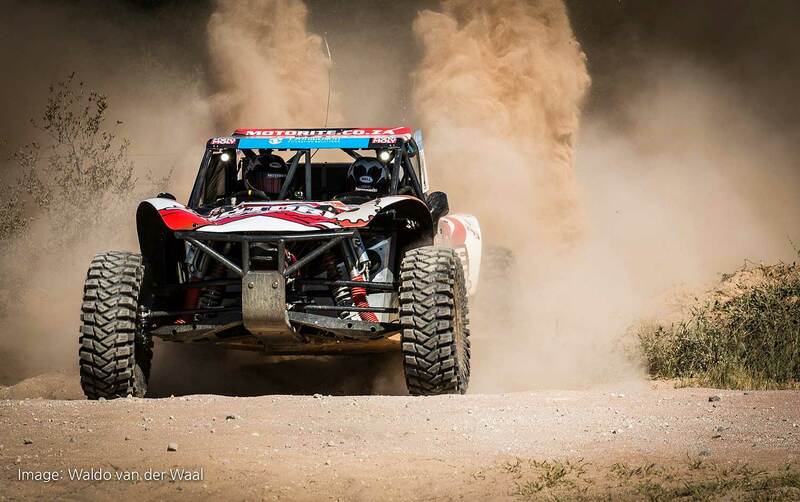 Limpopo crew Naeem Moosajee and Rayhaan Bodhanya missed the opening event of the season in the Tyre Rack Stryker, while Moosajee’s sons Talha and Taahir continue with a steep learning curve in the Tyre Rack Jimco. The elder Moosajee and Bodhanya are an experienced pair and could also pose a few problems for the likes of van Pletzen/Pieterse and the other fancied crews. There is, however, one crew that could throw all calculations out the window. 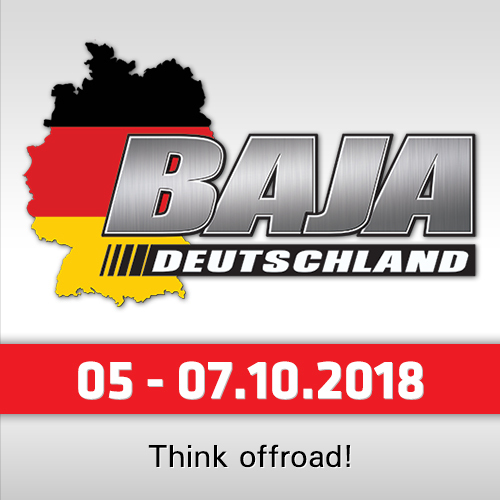 Multiple former Class P champions John Thomson and Maurice Zermatten (Zarco Magnum) have hardly set the world on fire after their move last season to Class A, but their lack of success in the premier class has to come to an end and this could be just the event to showcase their talents. In Class P the only entrants are Nic Goslar and Andrew Massey in the SA Clinic’s Zarco Magnum. The pair took the class in the opening round when Keith and Andrew Makenete (BAT) retired after stripping wheel nuts. 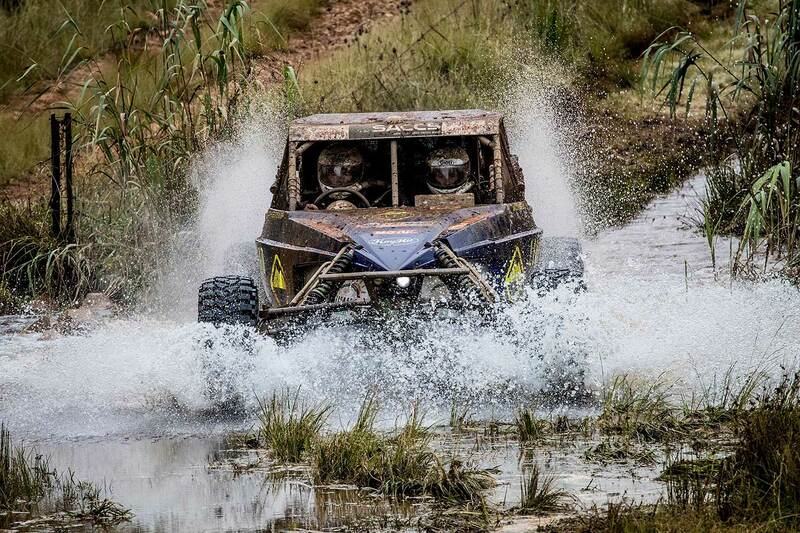 The Battlefields 400 will be run in conjunction with round two of the SxS interprovincial challenge and rounds two and three of the KwaZulu-Natal regional championship. 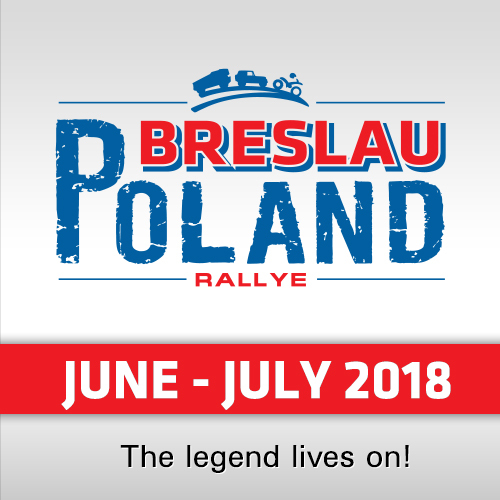 Race headquarters, start/finish and designated service park will be at the Battlefields Lodge on the outskirts of Dundee, with access to these areas and spectator vantage points along the route free of charge.